Read our tips for both air duct system maintenance and repair needs below. 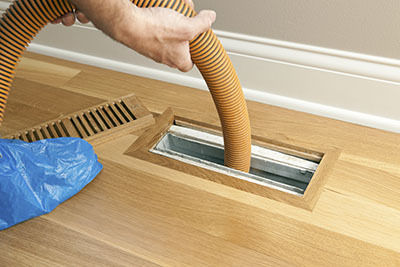 Excellent ideas on the best time to clean ducts and why it is important to get familiar with the HVAC system! Worried about dryer vent cleaning? Read our tips for more information. 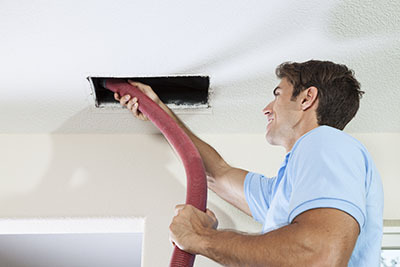 It may be a good idea to consider calling our experts from Air Duct Cleaning in Tarzana if you notice the following: visible mold growth on the surface of the ducts, vermin such as rodents or insects, and dust or debris that is released into your home. Your HVAC system may have materials that contain asbestos. The presence of this material can be a factor in determining whether your vents will need a special method to be fully cleaned. HVAC systems need to be inspected before proceeding with the cleaning process. Changing your air filters should be a regular part of your home cleaning and maintenance routine. Filter life can vary based on the brand and environmental factors such having pets, but, on average, a filter lasts 30-60 days. Changing them regularly will help keep your system running well. Tobacco smoke contains various particles that are dangerous for humans when they get into contact with the lungs. One way to reduce their presence in the indoor air when you have a smoker in your household is to use filters which are capable of capturing them. HVAC air filters with a MERV rating of 10 or higher offer the most reliable protection. Air ducts and vents are not toys. It can be tempting for young children to play with gaps and opening, so it is important to place them high up on walls to protect them from this behavior. Placing them high will also help maximize their effectiveness at collecting rising steam.